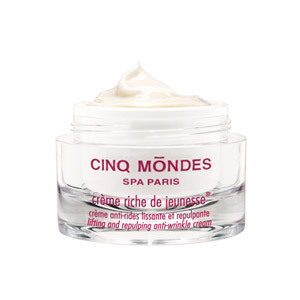 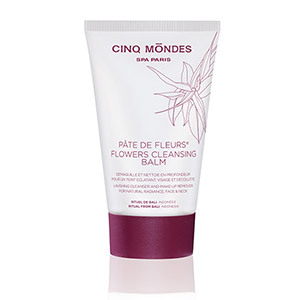 Cinq Mondes research has developed naturally effective solutions for all skin types and each specific need. 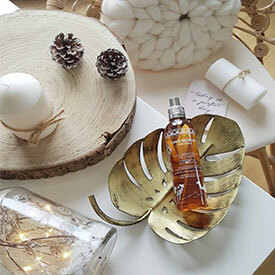 Prolong the Spa Experience at home thanks to the unique fragrances of our Candles and Phyto-aromatic Bath Oils. 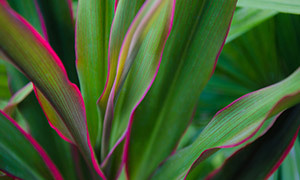 Don’t go away without them again! 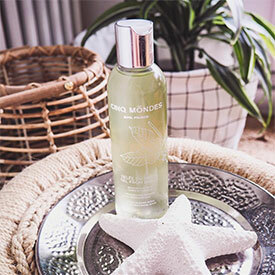 Small and easy to carry, our travel-size products can go everywhere with you! 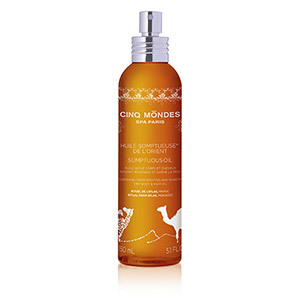 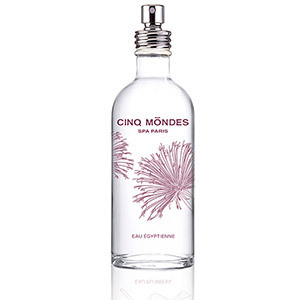 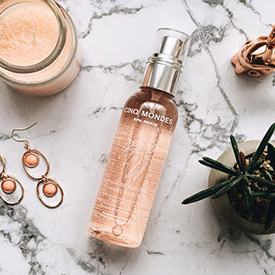 Discover the Cinq Mondes cult products, popular because of their effectiveness, their sensory texture and their unique fragrance. 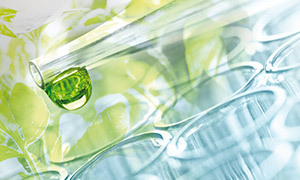 Dietetics is the science that regulates the organism’s nutritional intake to stimulate its metabolism, correct imbalance and prolong longevity. 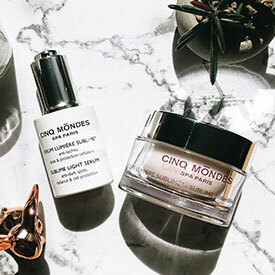 Serving as a Personalized Beauty prescription the Online Diagnosis allows you to benefit from the advice of our practitioners, who can point you towards the treatments and products that are best suited to your needs.